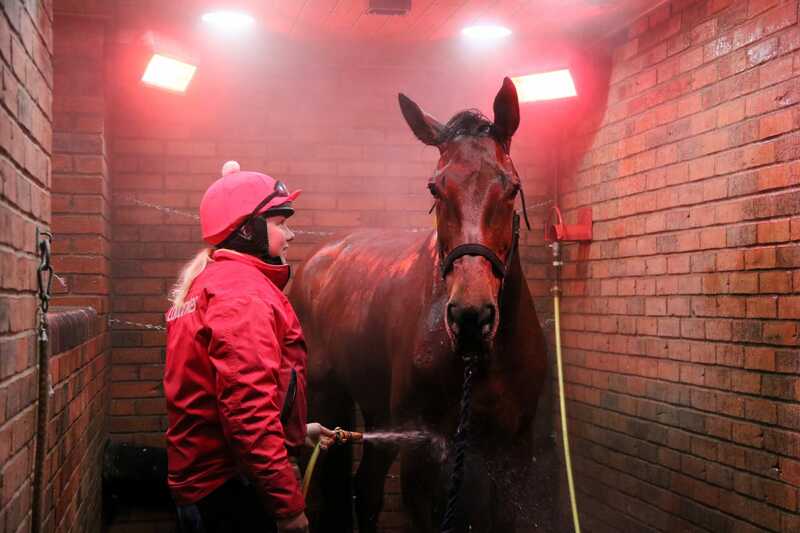 Work with and look after some of the world's best equine athletes. 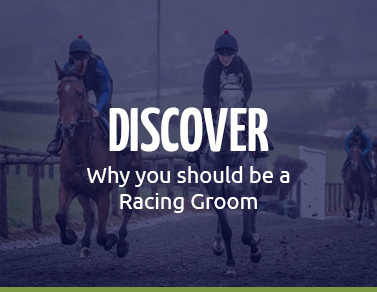 RacingGroom.com aims to promote the valued role of becoming a Racing Groom and provide information to attract new talent into British Horseracing. 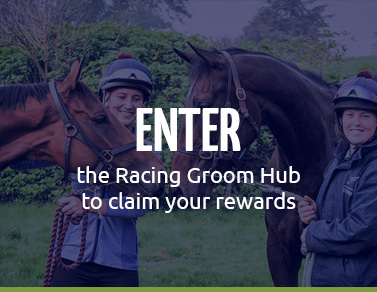 Join the hub today which is free and simple to do. 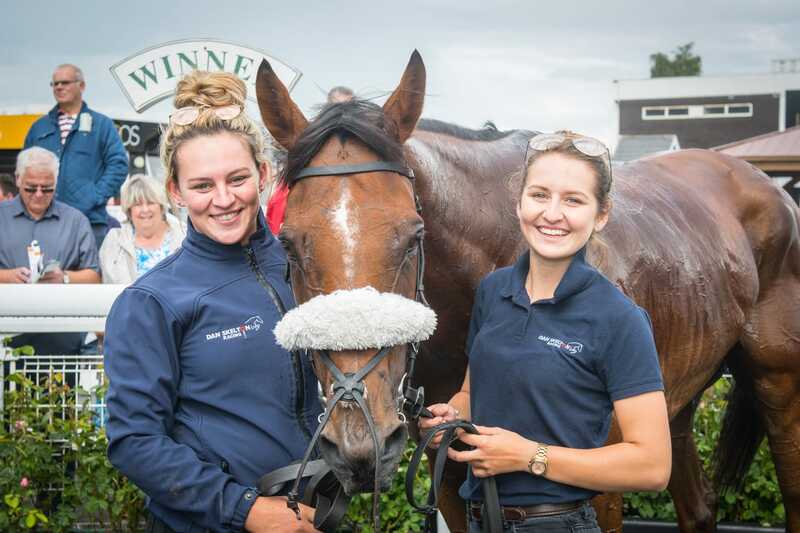 British horse racing is enjoyed by 6 million spectators every year and is the second most popular sport in Britain behind football. 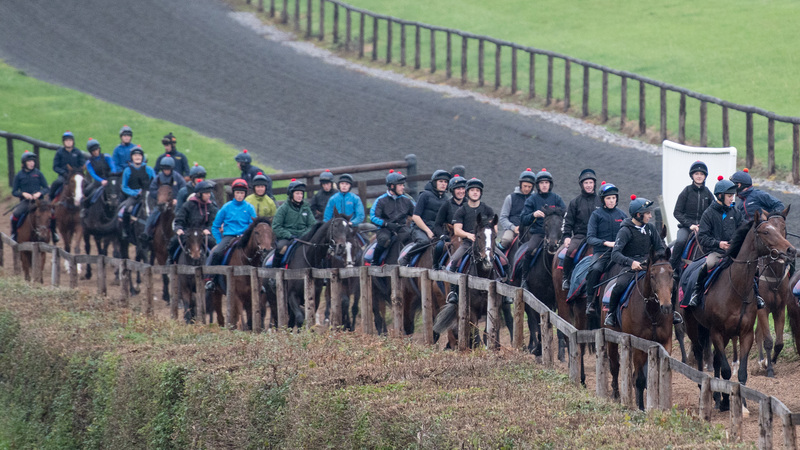 This popularity could not be achieved if it were not for the racing grooms employed in racing yards. 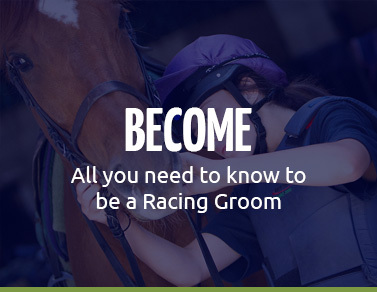 WHY BECOME A RACING GROOM? 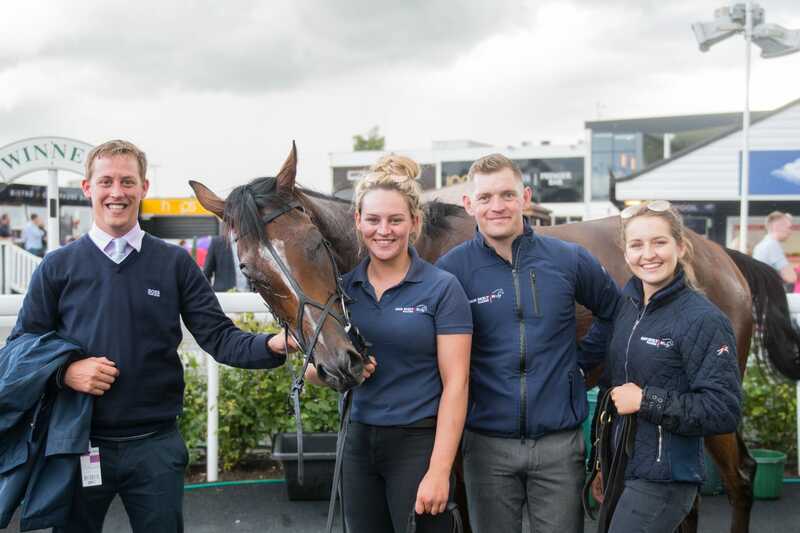 Find any licensed trainer in the UK using our ’Trainer Locator’ who may offer you a job or work experience. Top tip! 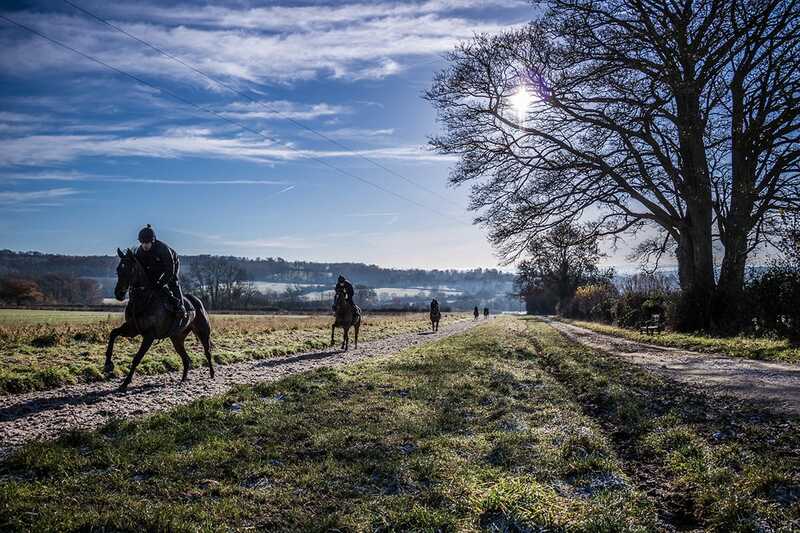 If you can’t see your perfect job advertised, trainers welcome speculative applications too! 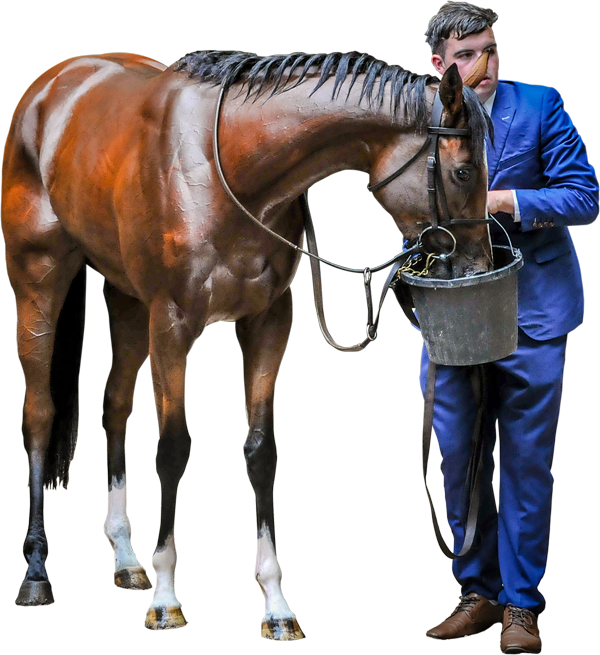 Use the trainer locator to get started.